Many of us are on diet, we prefer to eat healthy. But healthy food is not always delicious. But what if I say that your simple salad food can look more awesome and more delicious than ever. And this is universal truth that, everyone loves salad, so if you are a foodie or someone on diet, You gonna love this Salad. Today we have The Best Ideas for Healthy Salad Recipes. Greek salad recipe does not have to be just lettuce, tomatoes and cucumbers. There are thousands of ingredient combinations possible for making a salad. You could have a different salad every day for years. 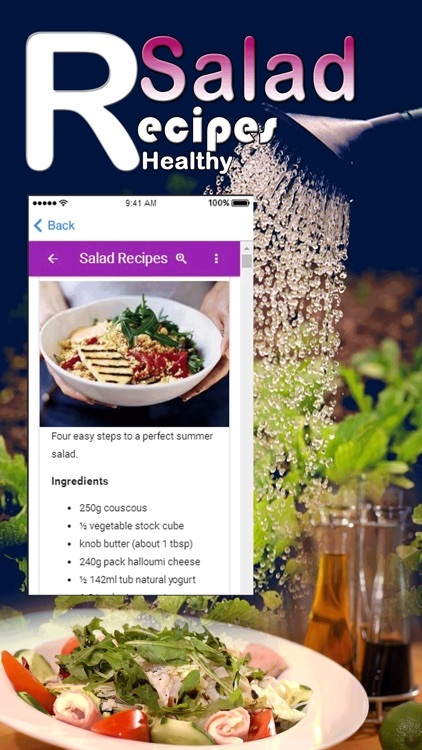 Not only are the ingredients in the salad numberless, but there are also many salad dressing combinations that can spice up a salad. 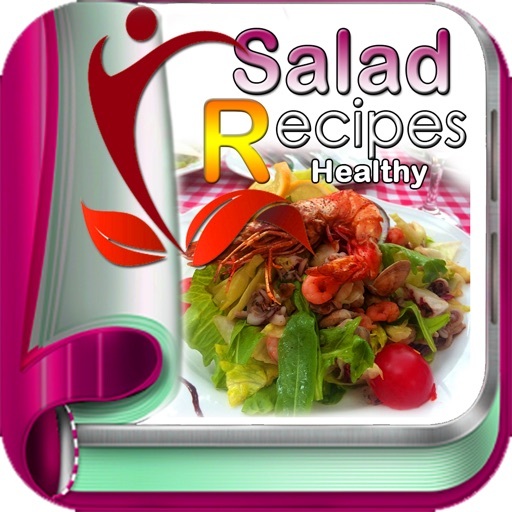 Healthy pasta salad recipes will keep you feeling better, look fit, become healthier and live longer. 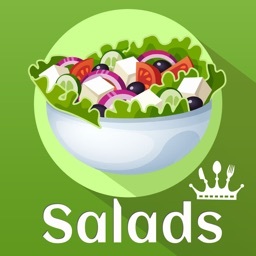 Listed below are twenty health benefits of eating salad. 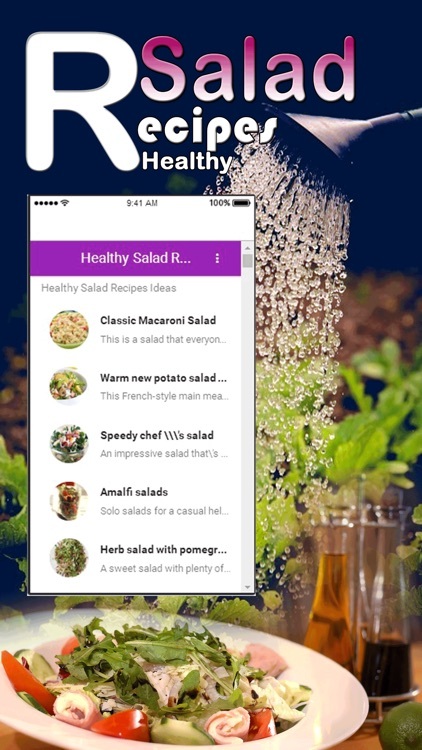 Hopefully this will encourage you to add salads as a staple to your diet. Fresh fruit and vegetables are delicious, so mixing them in an array of different combinations to create a salad ensures exciting meals. Tuna salad recipe and healthy chicken salad recipe are delicious and knowing that they are also good for you, add to the delicious factor. First, you eat food with your eyes. 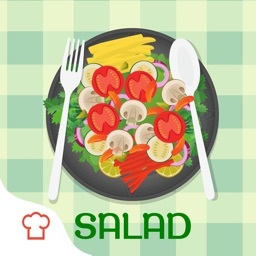 Salads have varied textures, shapes, sizes and colors which make them visually appealing and satisfying. We enjoy foods that are enticing our eyes and also eat more of them. As long as you don't add a bunch of fried ingredients that swim in dressing, salads are low in calories and can help you lose weight. 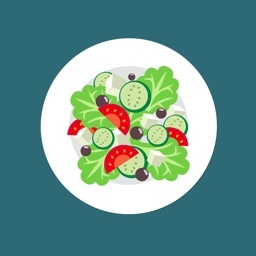 Adding fruit and good fats such as olive oil, nuts and avocados to a salad enable the body to absorb lycopene lute in, iron and other nutrients. Eating a variety of textures keeps mealtime interesting. 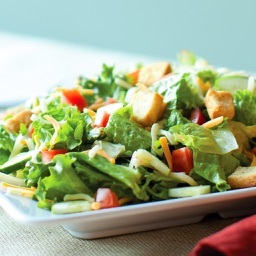 Salad ingredients can add a nice crunch which is much better for you than munching on cookies or potato chips. 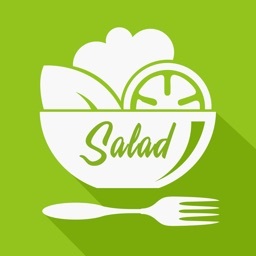 If you have a sweet-tooth that craves sugar and candy, add fruit or a fruity dressing to the salad. Not only will this satisfy your craving, but it tastes refreshing and will re-energize you. Compared to making homemade lasagna or waiting for Chinese food to be delivered, making a salad is relatively quick. The basic salad only requires that you wash and cut the vegetables. No baking is required. After buying vegetables, washing and storing them in the refrigerator decreases the time it will take you later to prepare a salad.